100% Optical is the UK’s leading trade event. 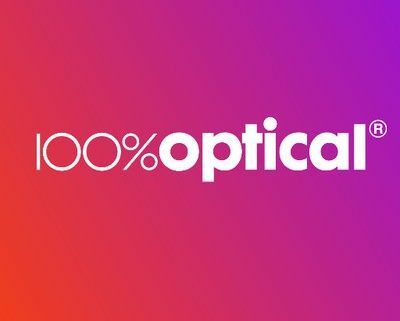 100% Optical is designed for optometrists, dispensing opticians, contact lens practitioners and ophthalmologists with thousands of product launches, 100+ hours of educational seminars and a wealth of thought-provoking content. Organised in partnership with the Association of Optometrists, 100% Optical offers professionals three days of business, learning and networking.